Drink tea meditatively and intentionally. Focus on the moment instead of thinking about the future or the past - The Tea Lady will show the way. See how the world of tea is a good place to revisit time and again. Still brewing sun tea? Stuck with instant tea powder that never tastes right? In this program, the Tea Lady explains how to brew tea that you will relish for its flavor and fragrance. She will share new ways to prepare not only summer's favorite thirst-quencher, but also garnishes and other delightful delicacies to enjoy with your tea. 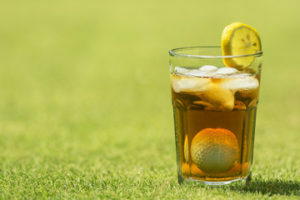 Once you taste the difference a little preparation and finesse can make, you won't want to settle for instant iced tea ever again! Looking for a fun way to entertain friends and pamper them, too? Learn how to hold your very own tea party. Etiquette that's not intimidating or overly fancy will come naturally to you once you let the Tea Lady show you how truly egalitarian tea can be. Get ready to enjoy tea - the Tea Lady will open a whole new world for you! The feel of the leaf. The color of the liquor. The aroma of the brew. 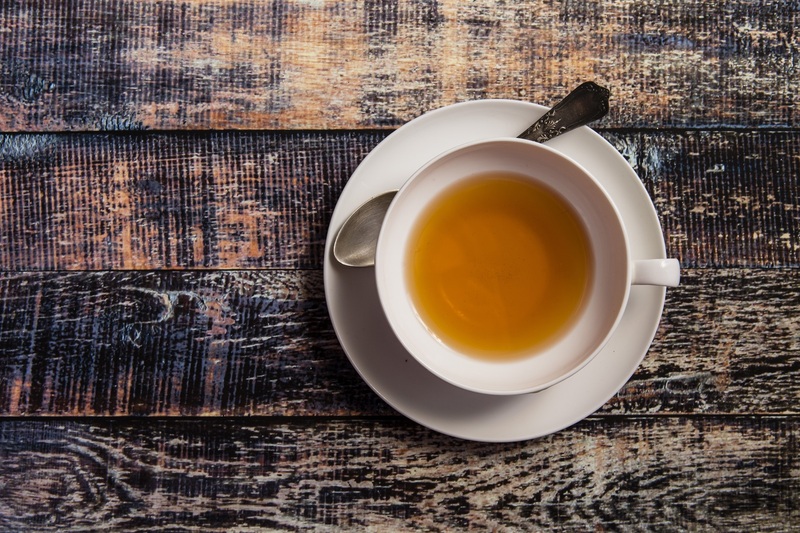 There's much more to tea than just a thirst-quenching beverage. 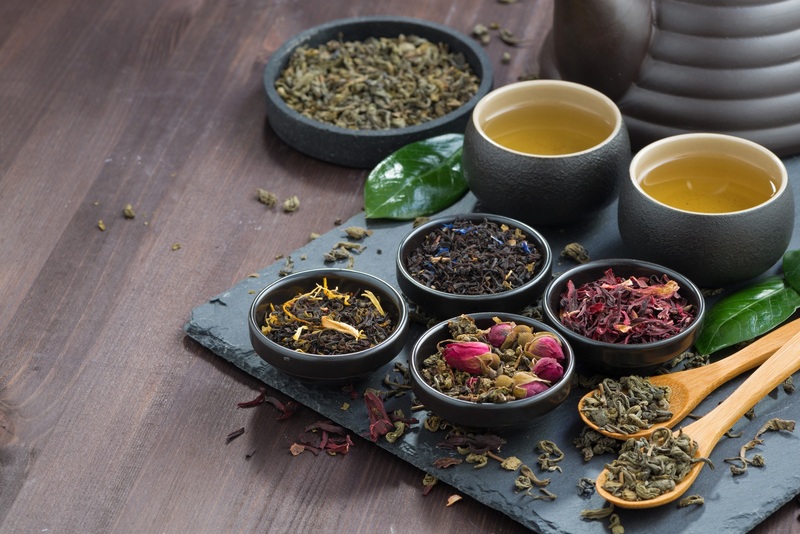 Learn the difference between teas and tisanes and how to taste teas like fine wines. 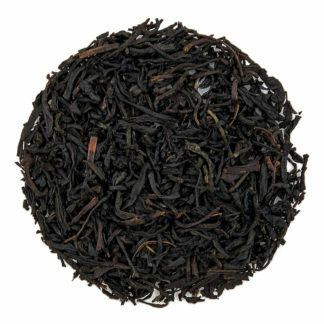 Encounter tea as you've never tasted, smelled, touched, or seen it before. 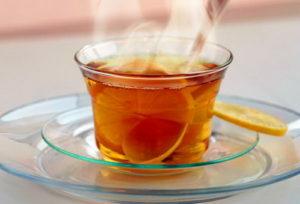 This program shows how to enjoy tea, one of life's simplest pleasures, to the fullest. This program focuses not only on tea, but also on the cups and pots it is served in. What would tea be without the teacup? 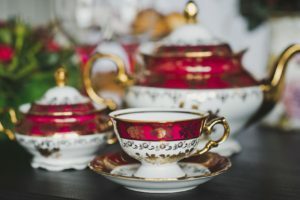 Your tea-tasting pleasure will be also be enhanced by knowing the traditions and history behind the other equipage such as caddies, cozies and doilies. 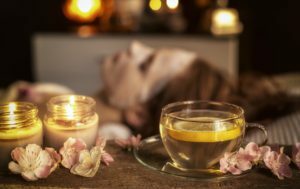 Did you know that tasseography, or tea-leaf reading, started in China and traveled with the spread of tea drinking and the migrations of the Gypsies or Romanies? The Tea Lady, in gypsy garb, will show how to interpret the leaves, describe old superstitions and provide plenty of laughs along the way. It is all in good fun, but there is one prerequisite: imagination and a sense of humor are required. Prepare to be entertained! 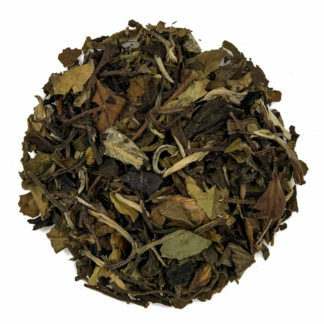 Tea leaves are an important part of nature's recycling program. 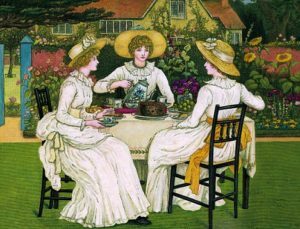 See how appropriate it is not only to drink tea in the garden, but also to use tea in horticulture. This presentation is a perfect option for a garden club or museum-like tea. Gardening is one of those pastimes we can't afford to do without. Have a love for all things Downton Abbey and Up-Stairs-Downstairs? The Tea Lady, dressed as a parlor maid with her best cap and starched apron - all to show, not just tell, why tea was an integral part of life for the working class. 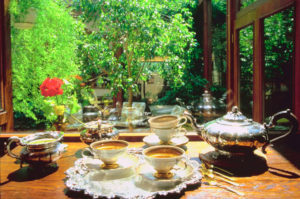 Rules and hierarchical relationships may have governed servants' lives in the late-Edwardian era and the parlor maids may not have enjoyed tea in silver teapots, but the "below stairs" party with music hall songs and colorful expressions provided plenty of opportunities for merriment. 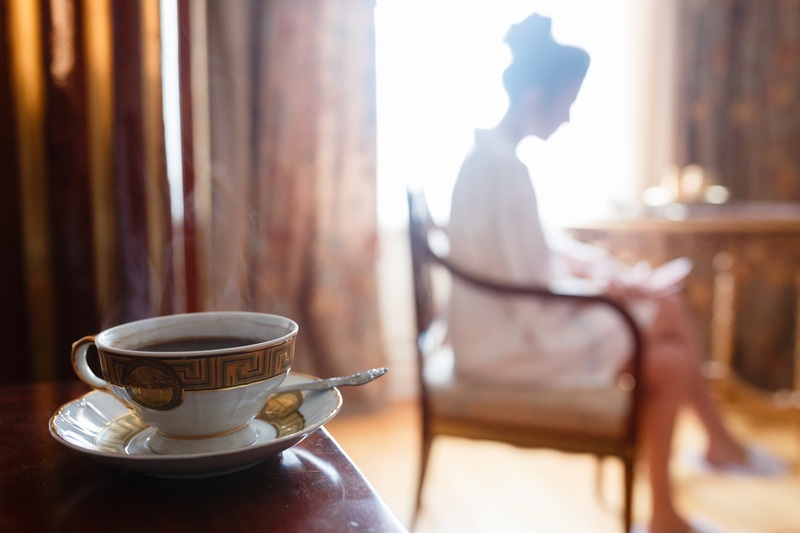 Get a glimpse of real "high tea" as well as lively escapades the parlor may have enjoyed when not on duty. 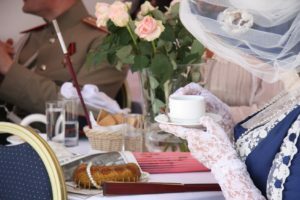 After this program, you will know not only what a Victorian tea was like, but also some of the finer points of Victorian etiquette, including traditions for going "calling." Travel back to the Victorian era and see how afternoon tea, as we know it, became so popular. 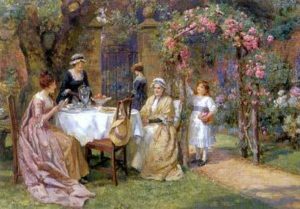 After the Duchess of Bedford, who is credited with "creating" afternoon tea, introduced the Queen and her court to this new social gathering, it became fashionable throughout the land and an integral part of British life. Discover Queen Victoria as few knew her - a complex woman who ruled the largest empire in history. Although set in the nineteenth century, this lively, interactive program will not only entertain but educate all generations on manners for life in the 21st century. 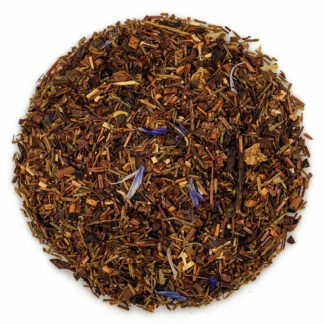 Chivalry isn't dead and neither is romance when you enjoy this presentation of a romantic Victoria-era tea. There's no reason to abandon romantic traditions even when you're busy -the Tea Lady will show you how to make tea-taking a lovely time for all. Hats, flowers, and dresses aren't the only elements that make romance come alive. Who can resists a Victorian Christmas? Travel back in time with this holiday presentation. Sip and savor special holiday teas while the Tea Lady gets you in the proper mood to relieve stress and enjoy revelry that has stood the test of time.